Simon J. Newbury Photography are very pleased to offer gift vouchers across our professional photography range in time for Christmas! 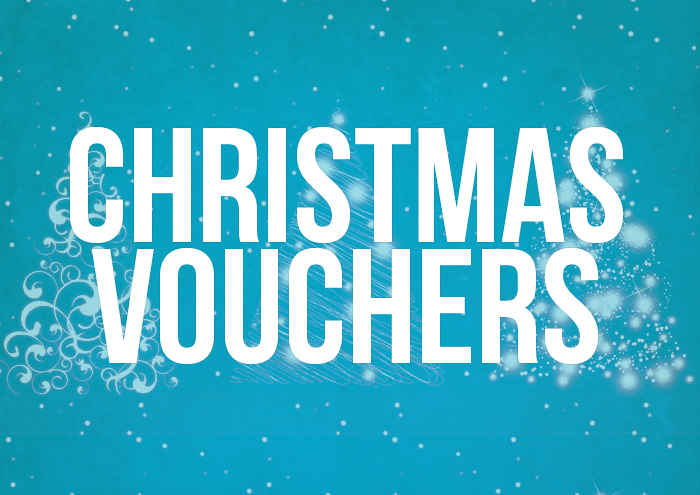 We can send out vouchers digitally which can then be printed off and presented to the receipient for Christmas. The receipient of the gift voucher can then get in touch with us to make their booking at a time that suits them! Christmas gift vouchers can be used for any number of photo-shoots with Simon J. Newbury Photography, your local award winning photographer! It could be a nice family portrait, a photo-shoot of the kids or even the pets can get in on the action! We are also able to offer gift vouchers for band promo photography if you know any budding musicians! We make the booking process very easy so all the recipient needs to do is get in touch by phone or by email and let us know how they would like to use their voucher, and when! All the vouchers include the photography session and final prints. We can also provide vouchers for our beautiful stretch-framed canvas prints, our deluxe acrylic panels or the newest member of our wall art range – Deluxe Metal Panels! Additional prints and products can be purchased if desired. Head over to our main photography website to have a look at our portfolio galleries!